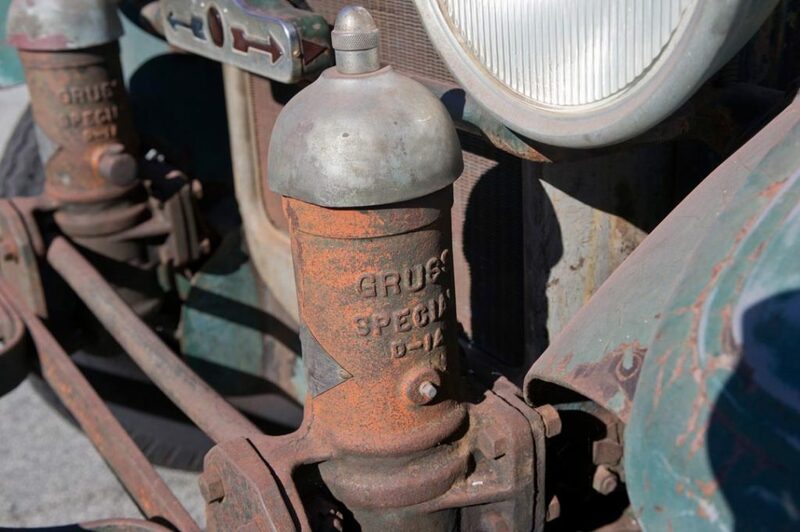 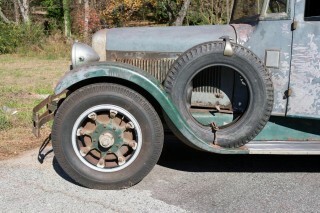 During 1925, Studebaker entered the commercial vehicle market with a stretched Big Six chassis and a choice of 158- and 184-inch wheelbase lengths. 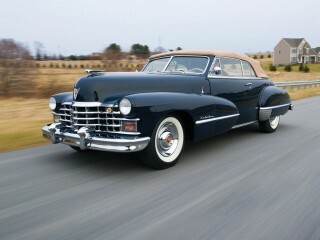 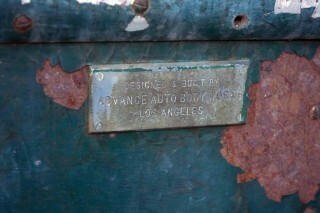 Bodies were provided by a number of outside suppliers and could be ordered through Studebaker or directly from the coachbuilders. 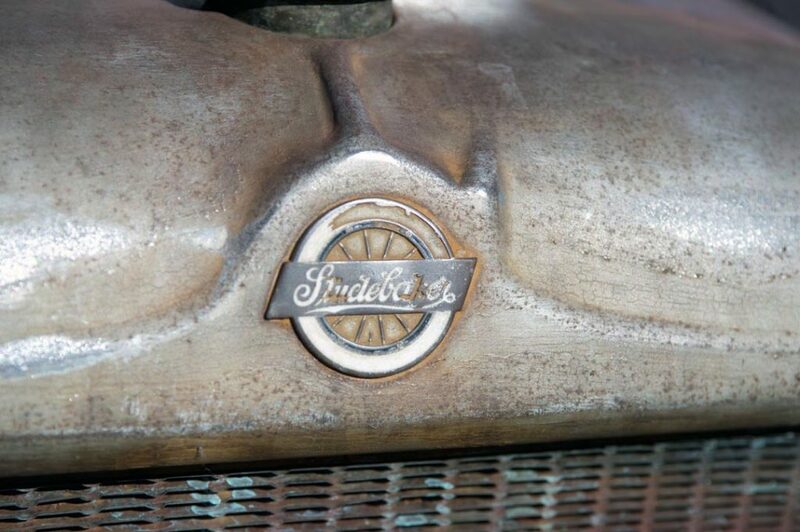 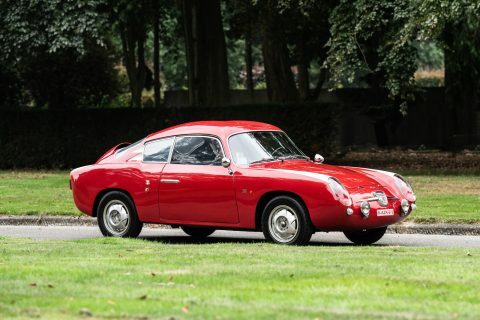 Studebaker enjoyed immediate success, selling 2,225 units in the first year. 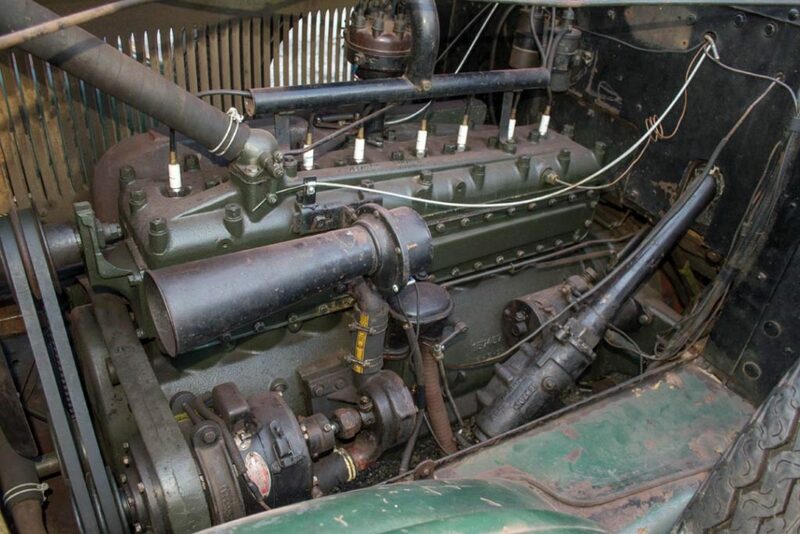 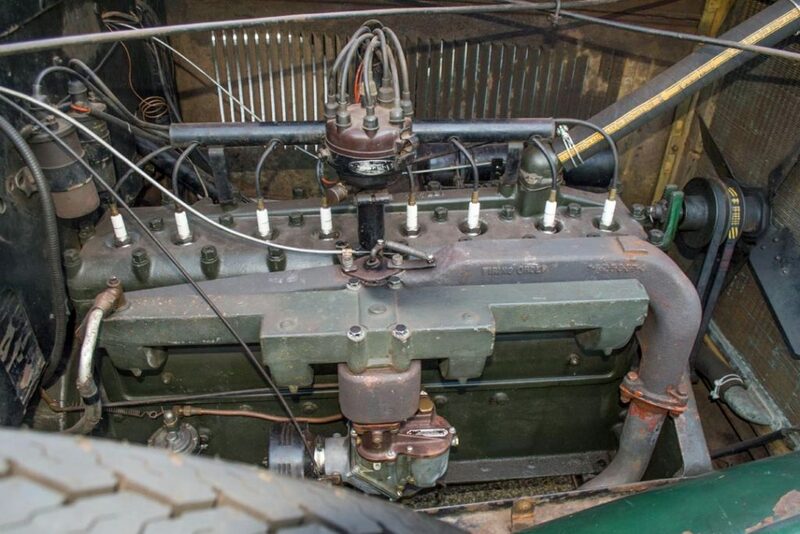 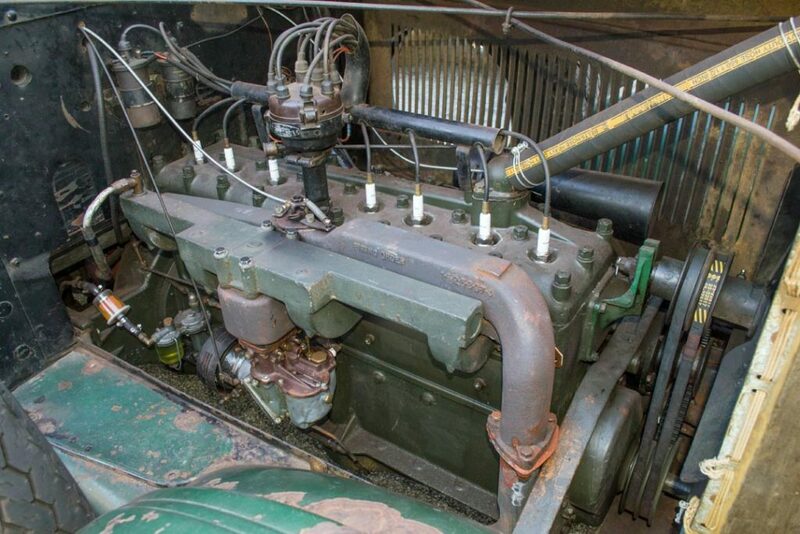 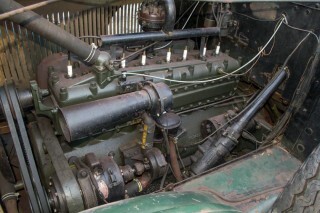 By December 1928, an eight-cylinder President-derived chassis replaced the Big Six and a stretched chassis featuring a 220-inch wheelbase joined Studebaker’s commercial lineup. 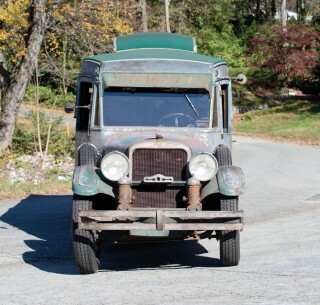 While financially healthy at the onset of the Great Depression, Studebaker’s ill-fated merger with Pierce-Arrow forced the removal of buses entirely from Studebaker’s regular catalog, although they were still available by special order until 1940. 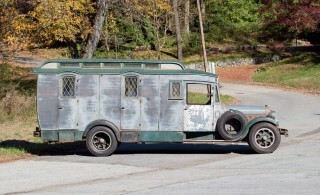 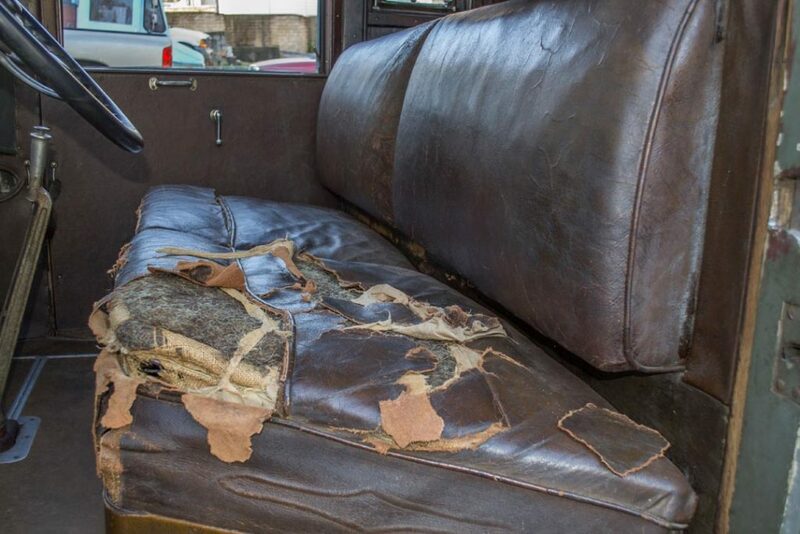 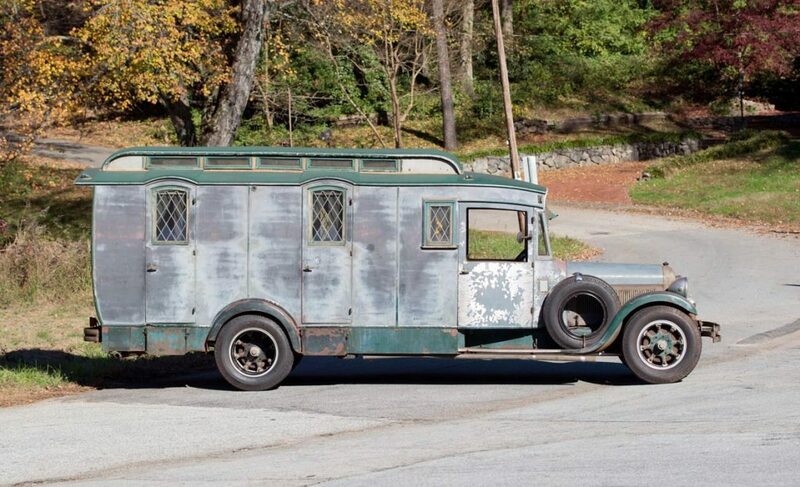 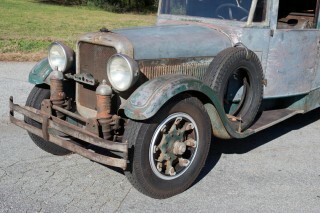 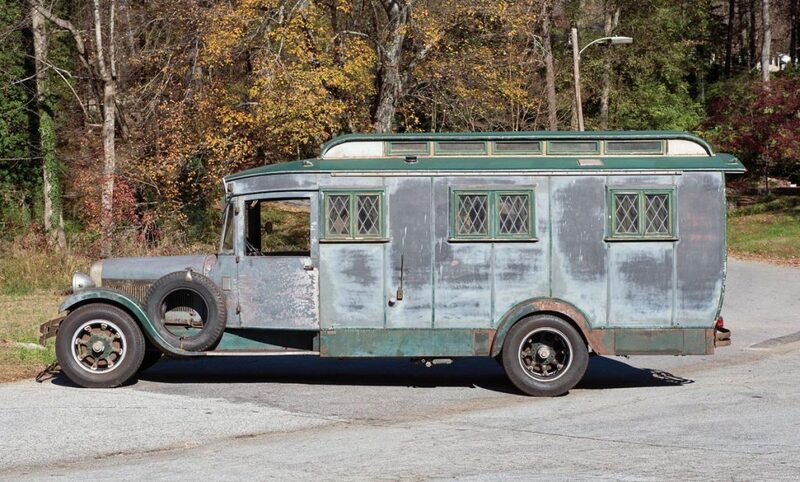 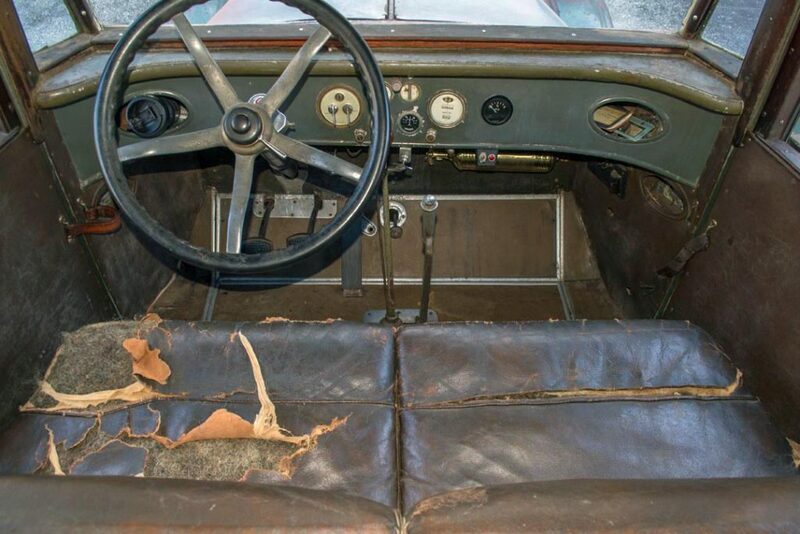 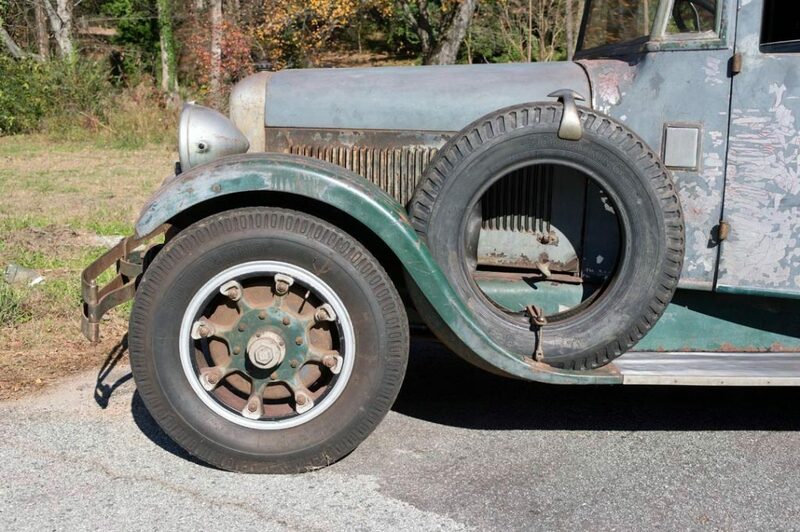 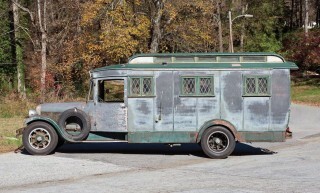 This unrestored 1929 Studebaker House Car is a wonderful example based on Studebaker’s versatile commercial chassis, and quite possibly the sole vehicle of its kind produced. 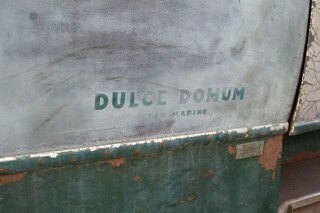 Built for an obviously wealthy but unknown family from the exclusive Los Angeles community of San Marino, it was lovingly named “Dulce Domum,” Latin for “Sweet Home.” The body itself, quite reminiscent in overall appearance and interior layout and appointments to a luxurious private rail car, was built by Advance Auto Body Works in Los Angeles, California. Established by Italian-born Medardo Morgagno in 1919 and active to 1951, Advance Auto Body Works produced a diverse range of innovative and visually striking bodies, often the physical expression of noted Los Angeles industrial designer William Everett Miller. Sleek petroleum tankers were an Advance specialty, primarily for West Coast oil company and high-profile racing sponsor Gilmore Oil. Featuring a myriad of appointments, this lovely House Car includes right-side doors for access to the central passenger compartment and the rear suite. 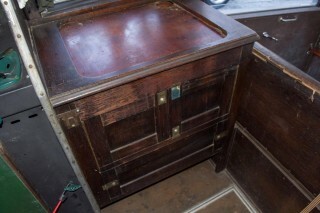 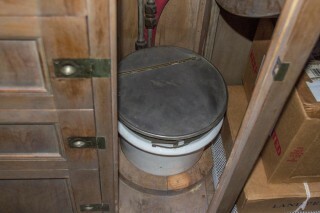 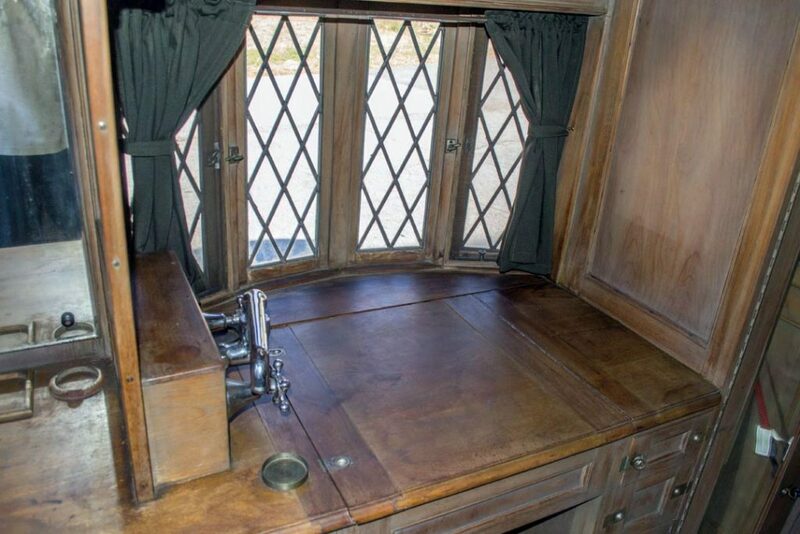 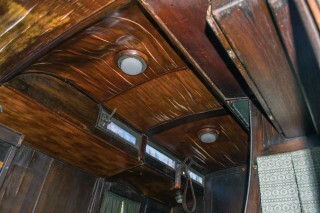 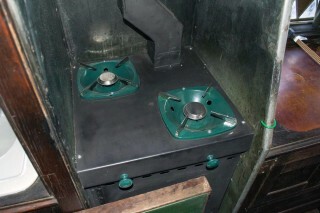 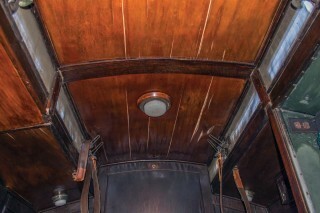 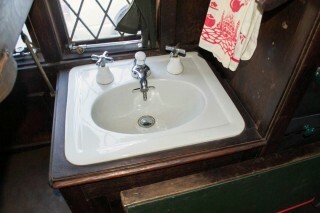 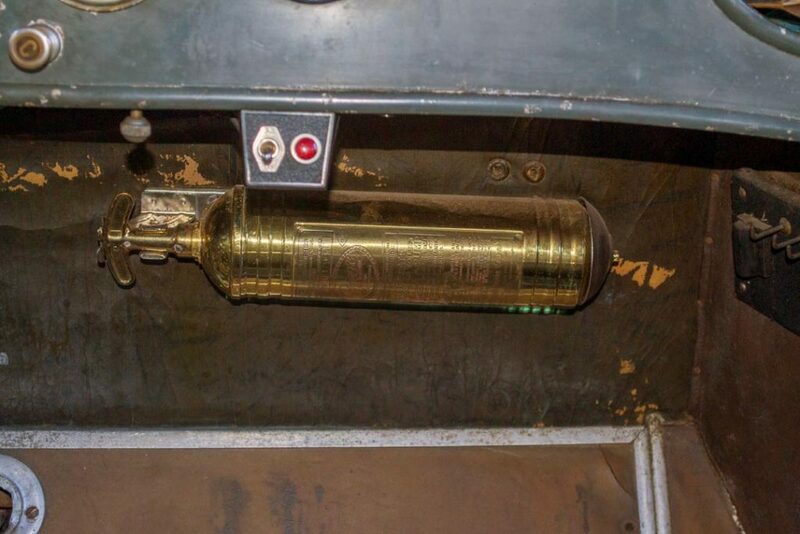 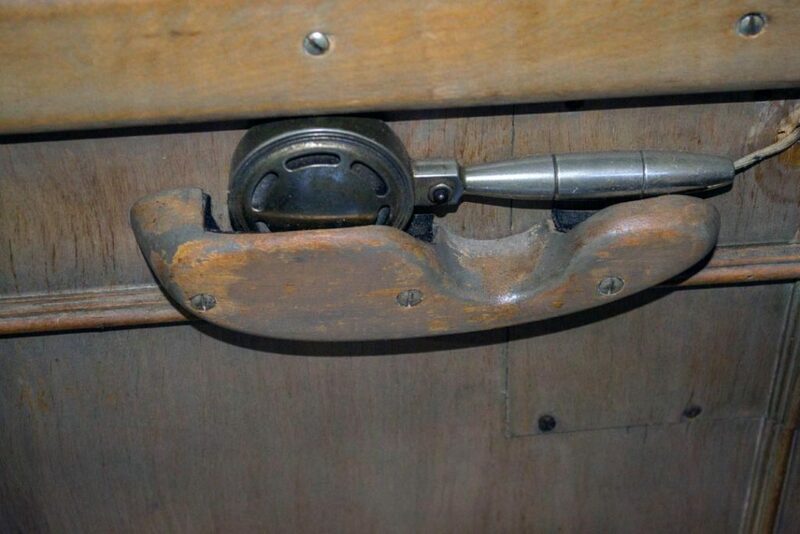 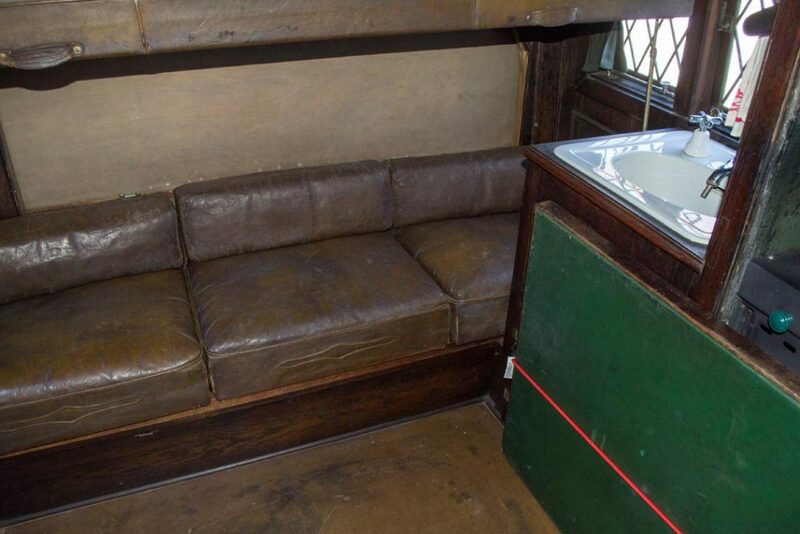 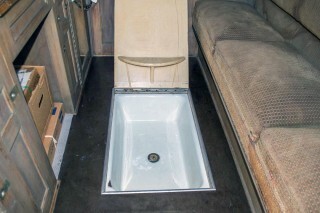 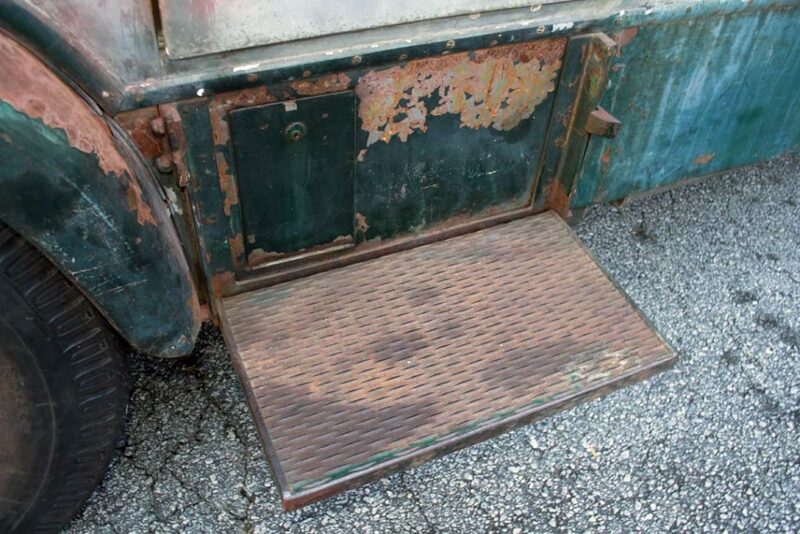 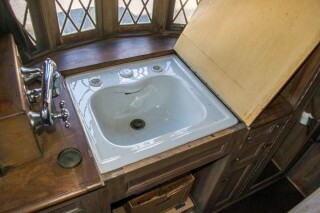 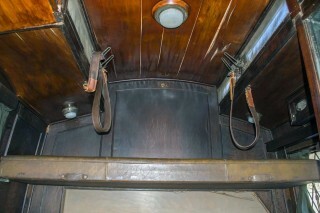 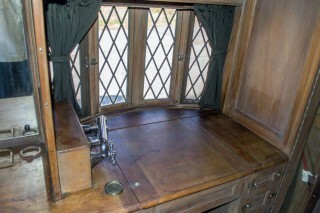 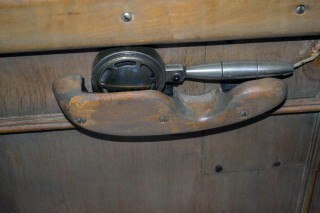 Among the many highlights are overhead lights and a screened pop-up ceiling vent, two Pullman-style fold-out bunk beds, a wash basin with mirror, storage compartments and drawers, a pull-out writing desk, a chamber pot, and even a small bath neatly concealed beneath a folding hatch in the floor. 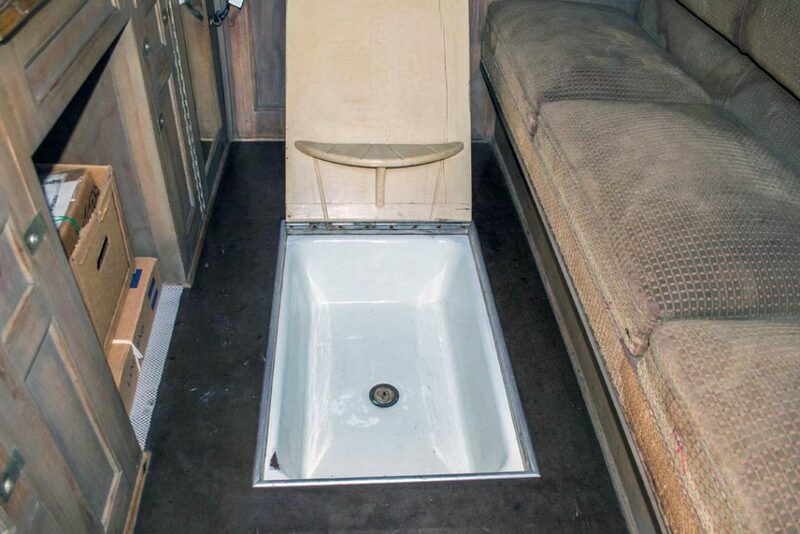 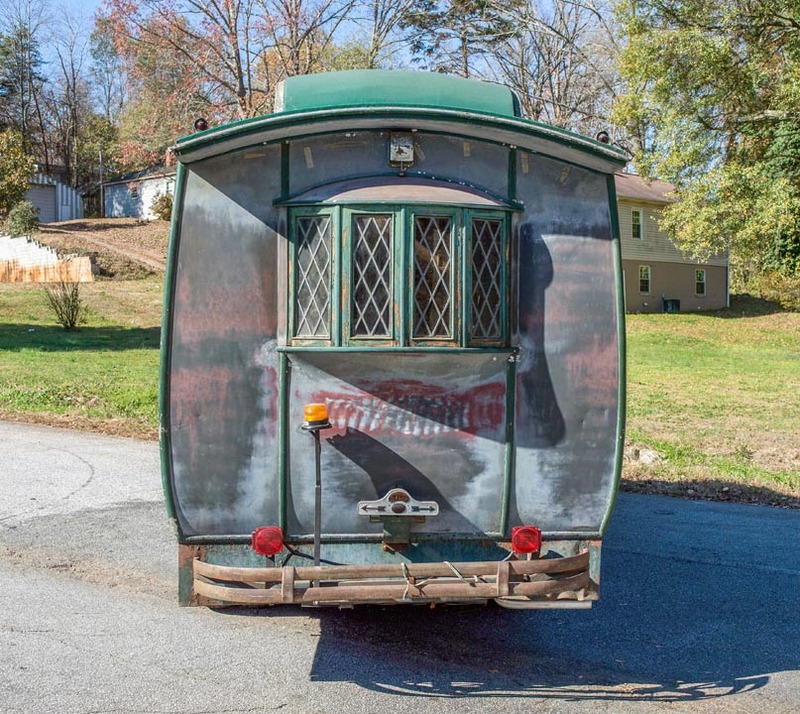 Other great features of this veritable luxury home on wheels include a front-rear intercom, hidden storage sink for kitchen refuse, towel racks, a water heater, and a 12-volt electrical system with multiple receptacles. 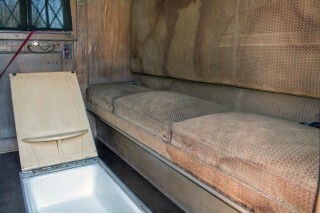 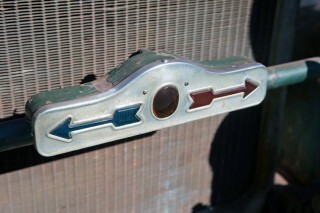 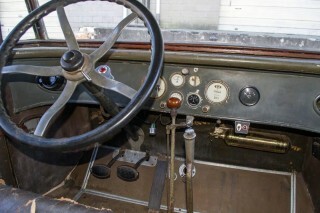 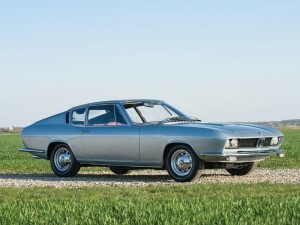 The Consignor acquired the House Car in 2006 after 12 years of trying from long-term prior owner Remy Baker, a prolific classic-car collector and enthusiast from South Carolina, who purchased it circa 1961 in the San Bernardino, California, area and first registered the vehicle there in 1963. 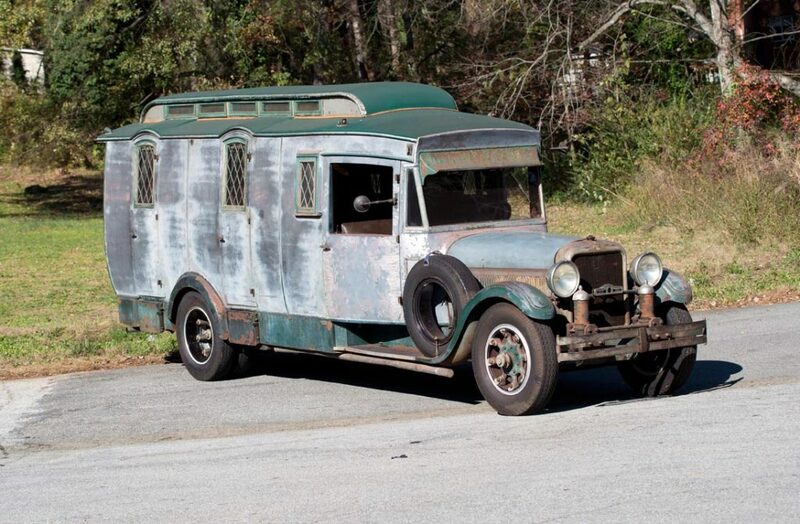 Interestingly, Mr. Baker had several residences and drove the House Car after purchasing it to Syracuse, New York, visiting Florida en route and acquiring a permanent Florida “Horseless Carriage” registration and corresponding “Antique” Florida license plate. 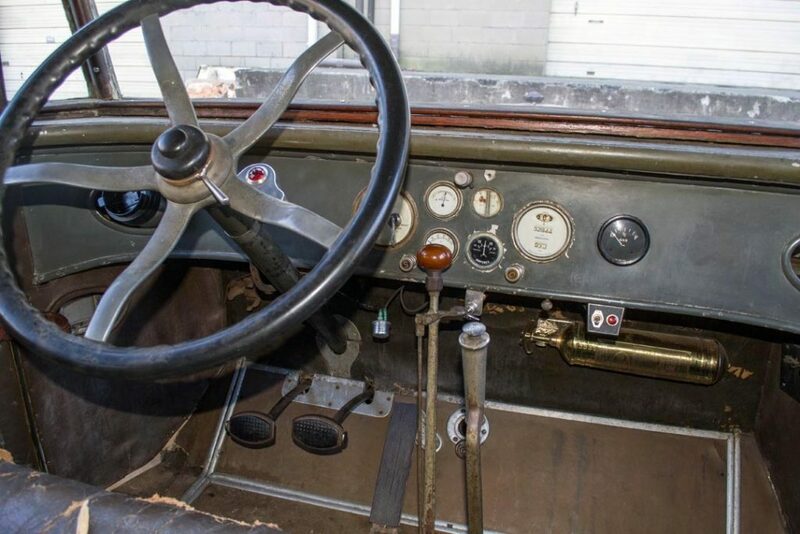 Perhaps best of all, the House Car is quite capable of enjoyable touring at respectable speeds, with the powerful Studebaker ‘President 8’ engine rebuilt, balanced, and equipped with new aluminum pistons and a replacement carburetor. 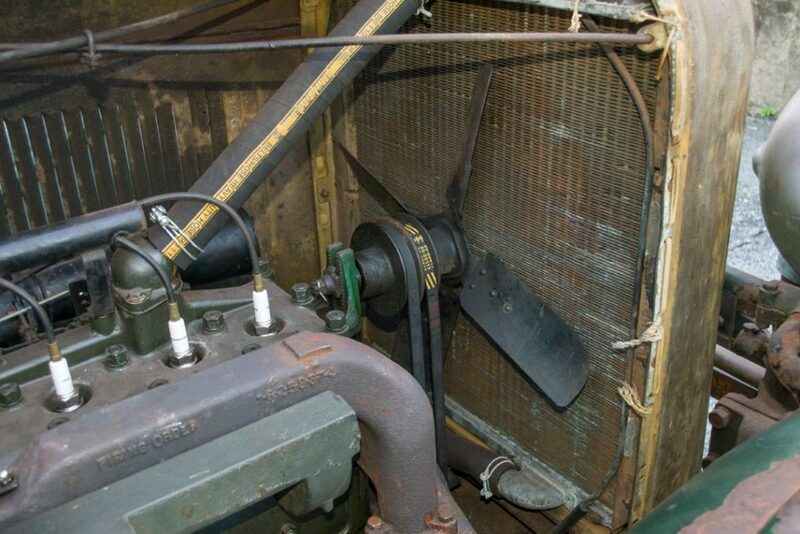 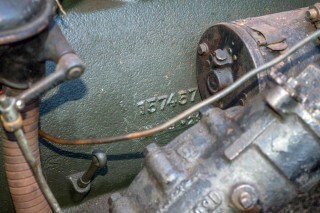 The Fuller four-speed manual transmission, which also drives the onboard air-compressor system, was inspected and overhauled with new bearings. 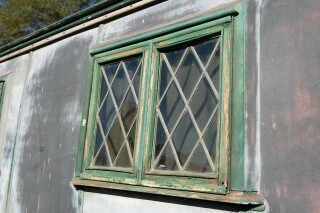 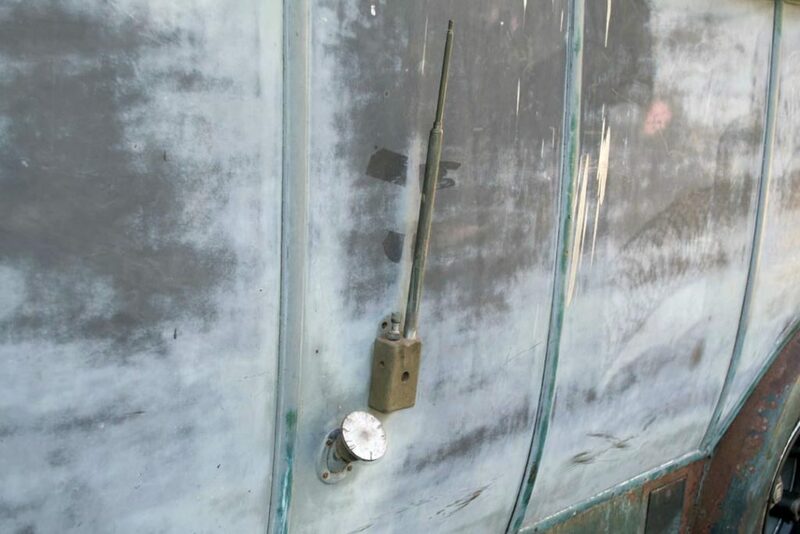 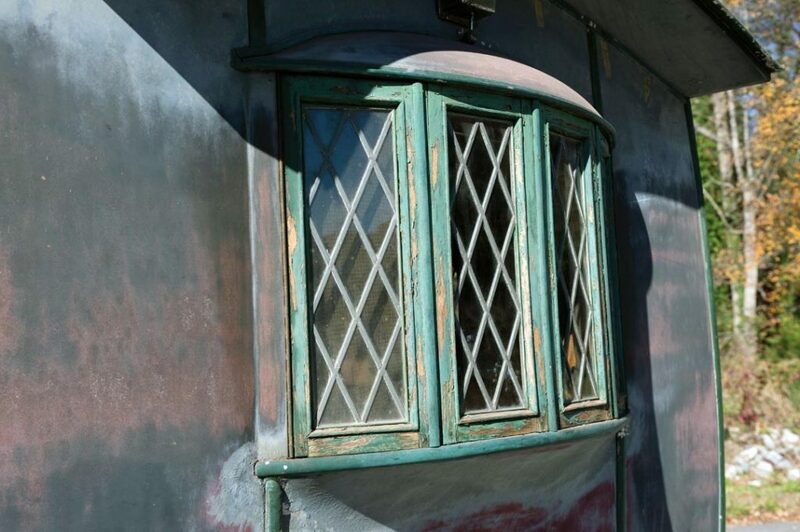 The leaded-glass bay windows were restored while retaining a period feel by a stained-glass craftsman, and the windshield and side windows were replaced with modern-type safety glass. 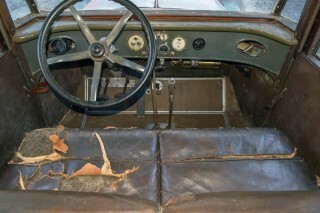 Following acquisition, the Consignor showed this Studebaker House Car for the first time on the Exhibition field of the November 2009 Hilton Head Island Concours d’Elegance, where it spurred the judges to request its movement to the show field to join the other winners at the podium to receive Best Unrestored Vehicle. 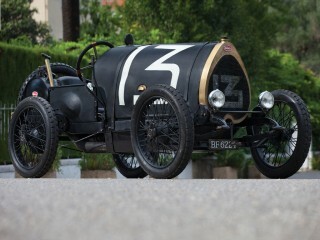 Capable of continued showing and enjoyment, this 1929 Studebaker House Car is without doubt one of the most interesting Classic Era vehicles in existence today.